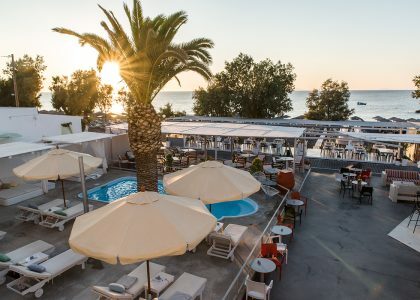 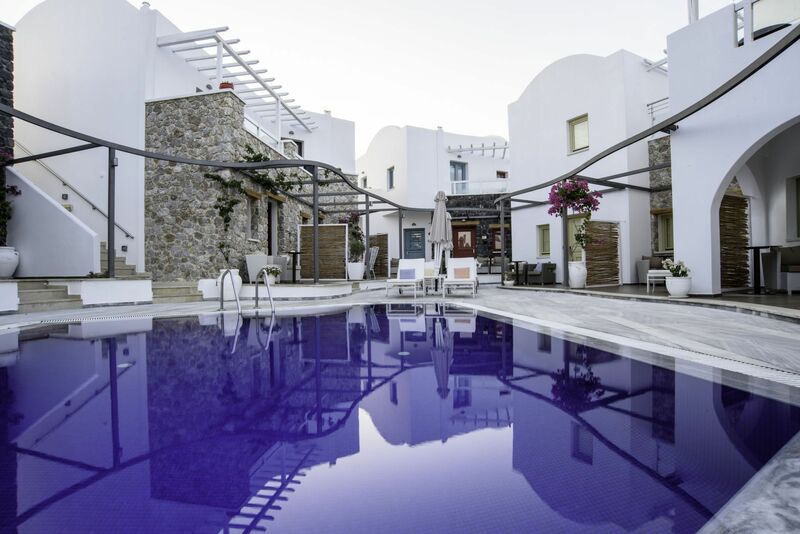 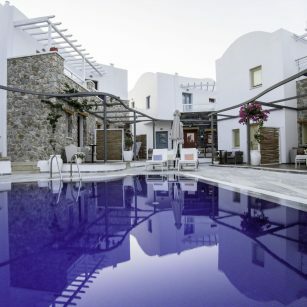 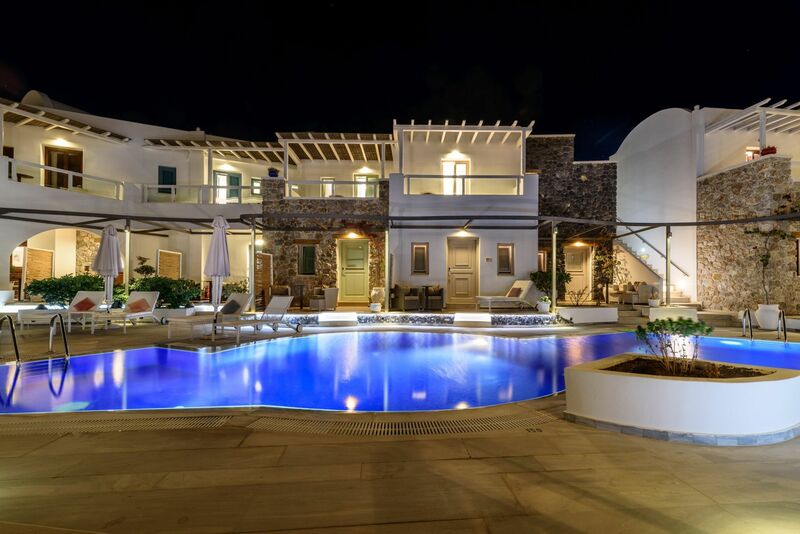 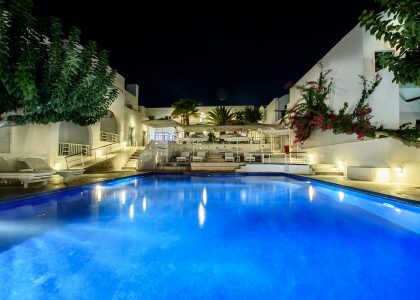 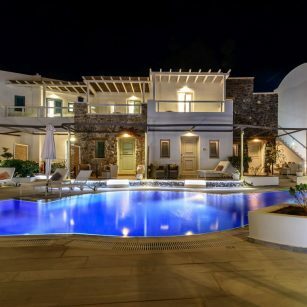 La Mer Deluxe Hotel & Spa, one of the finest Adults Only Hotels in Santorini welcomes you in an exclusively aesthetic and elegant designed establishment. 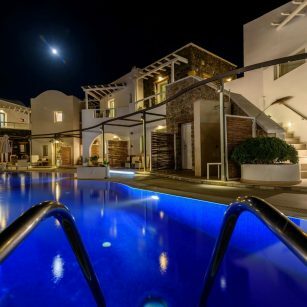 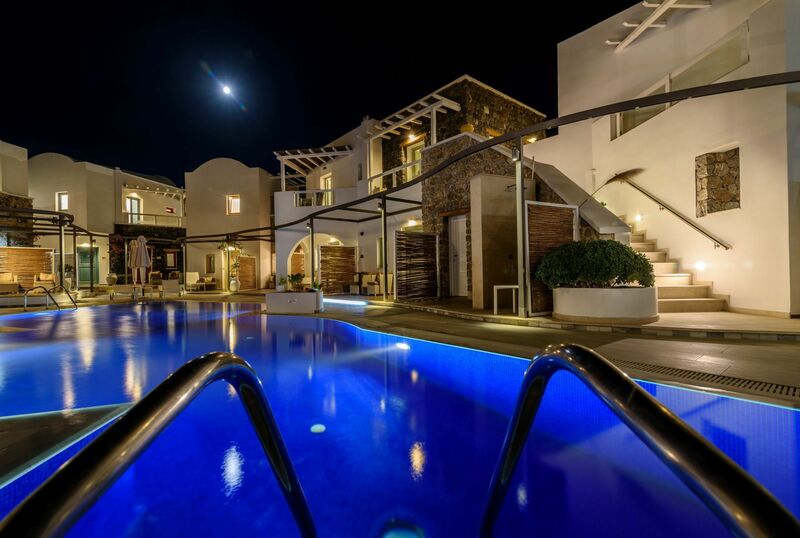 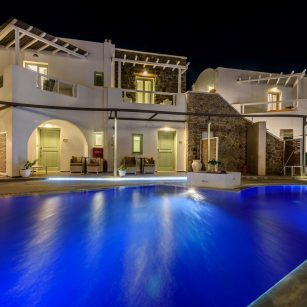 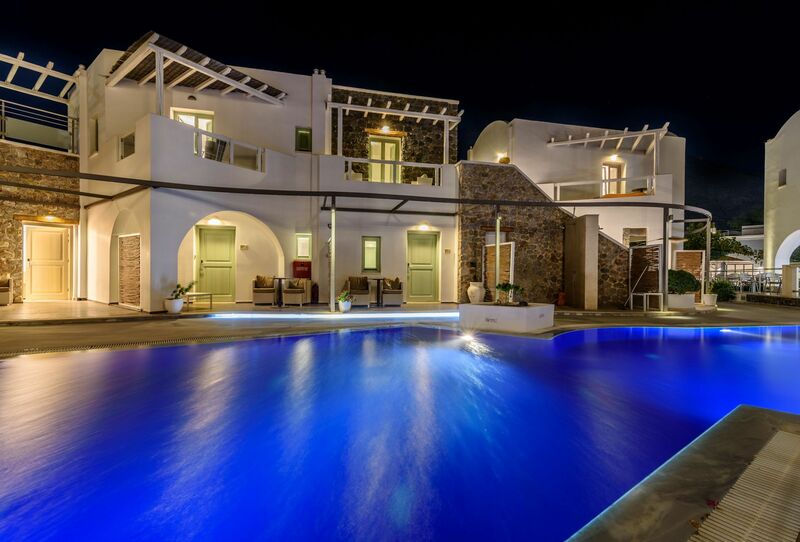 Combining modern art with traditional Cycladic architecture along with the facilities and services of a five-star luxury hotel is what makes La Mer Deluxe Hotel & Spa the ideal resort for your vacation in Santorini. 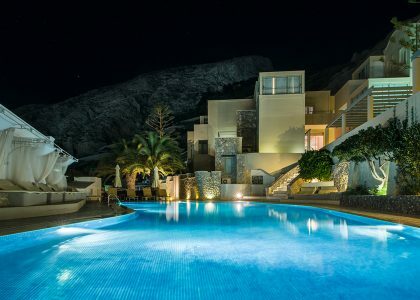 This luxury hotel in Kamari, is the ideal retreat in a fairy-tale ambiance.